Total immersion indeed. PETAA’s ‘Professional Learning Intensive’ was described as presenting writing ‘to teachers in context’. It did that and more in this two days of professional learning for educators from all over the country. 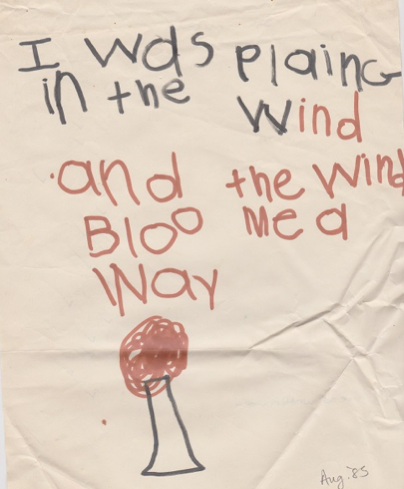 Children’s writing was everywhere. Talk about children’s writing, its purpose, its value, its power and its importance was the focus. It began with the presentation of the publication, Monster Party, written by the children at Rawa Community School, on the edge of the Great Sandy Desert in WA. Authors Alison Lester and Jane Godwin supported the community to develop several books, including Monster Party. Children the principal and community members sang the book into our place. The book is published by the marvellous Magabala Books. Dr Misty Adoniou challenged us with the question ‘Writing – where has the magic gone?’ as she examined the type of text that children create when they start out in their schooling. Dr Adoniou compared creative, exciting texts full of meaning with graphs of plummeting results in the NAPLAN writing tasks from Years 5, 7 and 9. 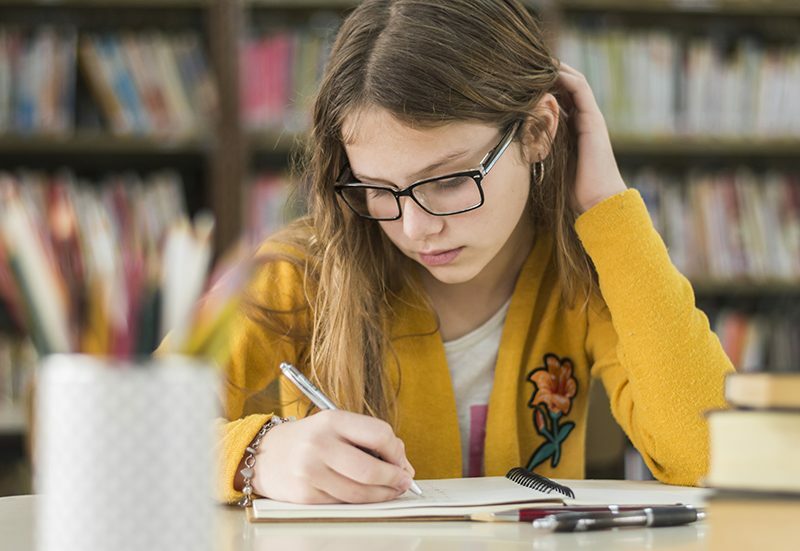 The difference between the writing that children do when they are starting out and the writing that is required of checklists and national testing programs is stark. If I was assessing this piece of whimsical, poetic writing on its AITSL checklist, it could look like this. What would be the message here? X Creates a simple multimodal text to tell a story about a familiar character. X Sequences ideas using beginning, middle (problem) and end structure. X Provides detail about character, setting and events in drawings to support a written text. Uses concepts about printing including directionality, spaces between words and return sweep when writing. Uses knowledge of letters and sounds to write words, for example ‘hid’ [heard], ‘san’ [sound]. Writes simple sentences, for example, ‘Barty the hip [sheep] qad [hat] a hat’. X Experiments with full stops as sentence boundary punctuation. X Forms known upper- and lower-case letters correctly. Spells some frequently used words correctly, for example, ‘the’, ‘he’, ‘it’. What do our students think writing is? Dr Adoniou’s message was clear. The magic, the ‘rapture’ of writing, the whole purpose of the written word is being destroyed for our children. This is despite the intended purpose of NAPLAN to improve outcomes, where it has been totally ineffectual. Our ‘assessment’ processes are broken. What if we stopped teaching writing as a set of small isolated skills, but rather taught writing as a way to engage the hearts and minds of readers? Students already know that this is the purpose of writing. It is not so that numerous boxes can be ticked as ‘being achieved’, as in NSW CESE’s Assessing Literacy and Numeracy (ALAN) which has over 300 items that must be used to assess students with alarming frequency. Where does the magic sit here? What if we taught grammar as creativity? We know that grammar and spelling are the tools for children to be creative – they are the foundations of creativity. They are the small bits that must work only ever in the service of the whole – of writing itself. That’s how they need to be taught, as the tools for making magic – spelling, punctuation and grammar are valueless unless they are taught in the service of writing. Misty did acknowledge that with our achievements in isolating these we could become a nation of proofreaders. Some achievement. What if we taught children to read from real books? Children write what they know, and they need to hear the magic of the written word in order to value the power of writing. Children do not learn this if they are raised on ’low nutrition’ texts. And when teachers and schools are bribed with $50 for each child to use such texts, it indicates there is a belief held by non-educators that everything can be bought. What do our students think writing is? The children at Rawa school know. The children supported by the PETAA visiting writer program know. Three of these showcased their practice at this professional learning opportunity. Writing is magic. They know. What do we, as teachers, think writing is? Most of us understand that children need to write, to express themselves. The evidence is clear that checklists do nothing to improve the quality of writing. When will we be able to start teaching writing instead of ticking boxes? Where is the magic? It’s there, inside our children, locked in by endless iterations of meaningless demands of ‘persuasive texts’ with no purpose and with no effect. We need to keep our focus on the power of writing. For our children’s sake.